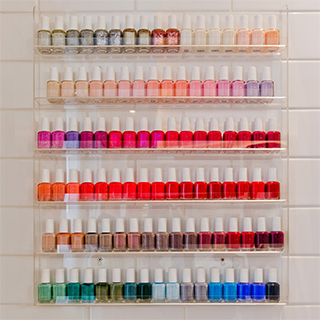 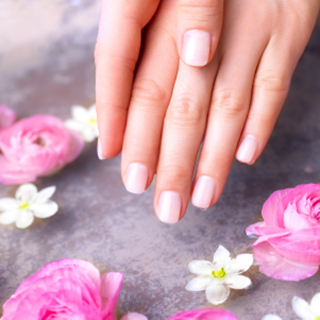 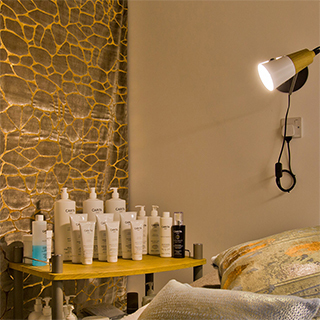 Relax and enjoy expert treatments at OSLO, the award winning Beauty Salon in Ballsbridge, Co. Dublin. 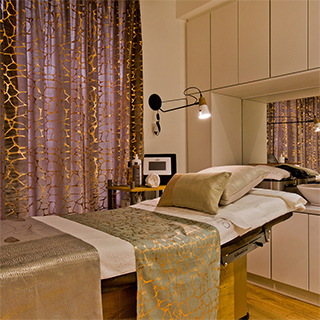 The therapists at OSLO are dedicated to delivering the best possible results for clients. 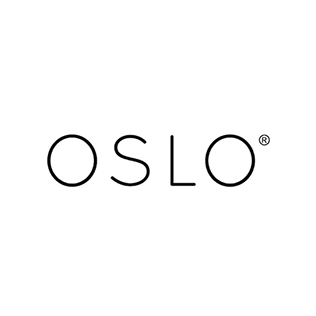 OSLO offers some of Ireland's best beauty and spa treatments using the latest beauty products.